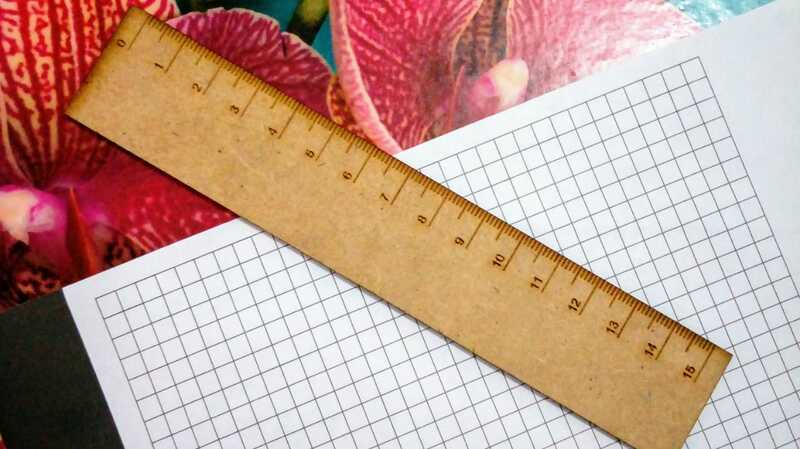 Quickly create rulers for digital fabrication. Generate DXF files for laser cutting and engraving custom sized rulers, which can then be easily manufactured at the nearest FabLab. This project consists of a Python script that takes an Integer as argument to draw a ruler's 2D profile of the given size, in centimeters. The output file uses the .dxf extension, which can be used for laser cutting and engraving.